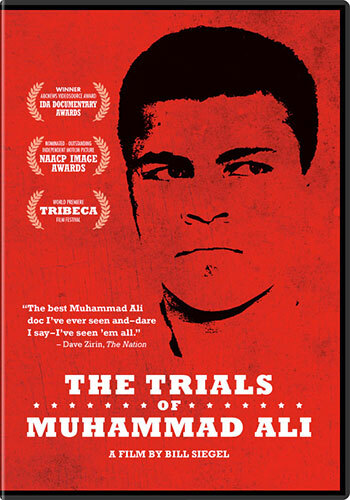 The Trials of Muhammad Ali covers the explosive crossroads of Ali’s life. When Cassius Clay becomes Muhammad Ali, his conversion to Islam and refusal to serve in the Vietnam War leave him banned from boxing and facing a five-year prison sentence. Ali’s choice of belief and conscience over fame and fortune resonates far beyond the boxing ring, striking issues of race, faith and identity that continue to confront us all today.